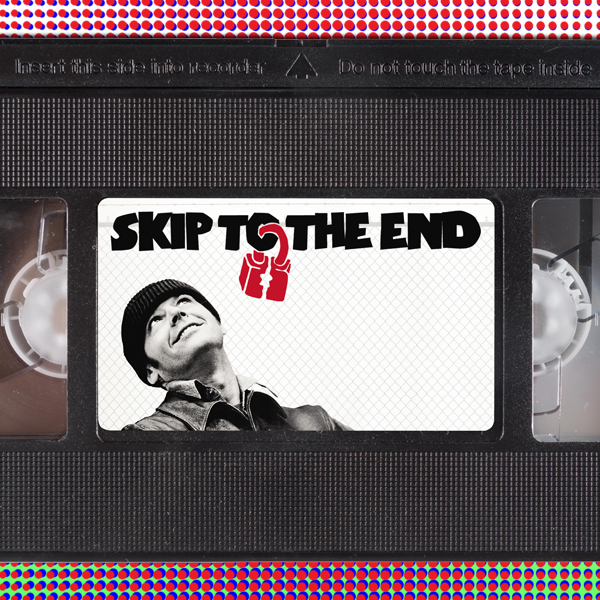 Episode 63 of the Skip To The End podcast is here! On this episode we review Split, the latest psychological thriller from M. Night Shyamalan, and name the greatest westerns of all time. We also rewatch multi-award winning classic One Flew Over the Cuckoo's Nest, as well as debating Nicolas Cage's best performance. As ever we answer listener questions, play the final round of Cast & Furious, and give away more spectacular prizes.